Toronto, ON, May 30, 2013 – Lumentra Inc. is pleased to announce that it has been officially recognized by the United States Environmental Protection Agency (EPA) as a third party laboratory. Lumentra now provides ENERGY STAR certification testing services for LED integral lamps and Luminaires. Introduced by US Department of Energy and EPA, ENERGY STAR program is an international indicator for energy efficient products. 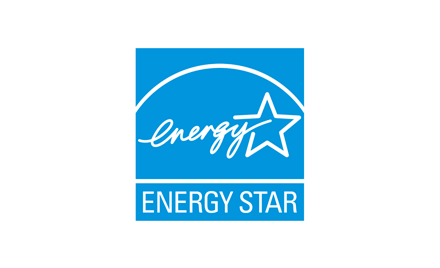 The EPA requires that all ENERGY STAR products must be certified by a third-party to ensure consumer confidence. Product testing is performed in an EPA-recognized laboratory that has been verified to meet international standards for quality and competency. Lumentra is a cleantech company that develops new materiasl solutions for improving colour quality of solid state lighting products. Lumentra is a spin-off company from the Institute for Optical Sciences at the University of Toronto. Lumentra is ISO 17025 accredited by NVLAP (NVLAP Lab Code 500084-0) and provides accredited optical, electrical, thermal and environmental measurement services, optical design services, consultancy and standards compliance assistance for the lighting industry. Lumentra’s staff are actively involved in international standard committees to develop standard test methods for semiconductor and organic LEDs.